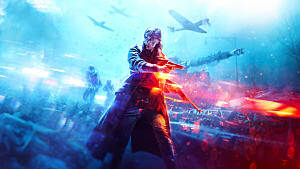 Battlefield 5 is set to receive a significant update on December 4, coinciding with the release of "Tides of War Chapter 1: Overture," the first part of the post-launch plan outlined for the first-person shooter. 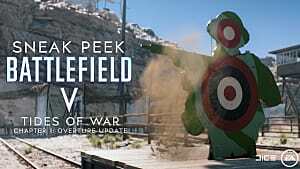 However, DICE is not waiting to start releasing fixes, and they have just addressed a few issues with a server-side update. 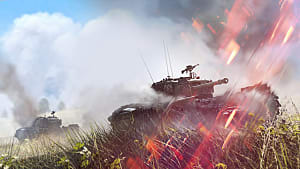 Following the patch, players should find that server stability has increased, and disconnects when joining a server are less frequent. 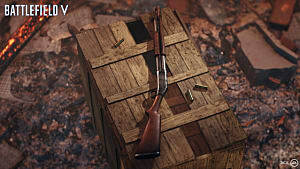 Additionally, team balance has been improved in an attempt to minimize the number of dramatically uneven matches, and a bug that prevented weapons from properly unlocking has been fixed. 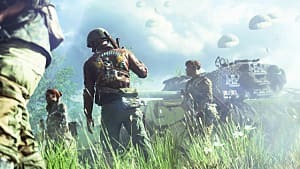 While this update is small, it is clear that DICE is committed to addressing Battlefield 5's issues in a timely manner. Perhaps this is due to the lack of fanfare that has surrounded its launch. 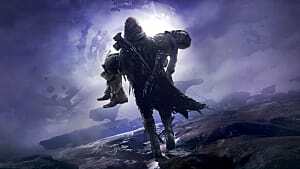 It is hard to say if this phenomenon is a product of the lukewarm responses that followed the game's beta, the myriad of release versions that left some players confused about when they would actually have access to the game, or the absence of a battle royale mode at launch. 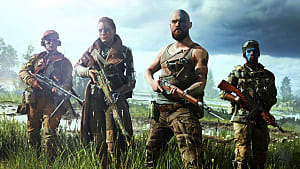 Whatever the reason, reports suggest that Battlefield 5's physical sales are down significantly when compared to the last entry in the franchise, and DICE most certainly will want to respond quickly. 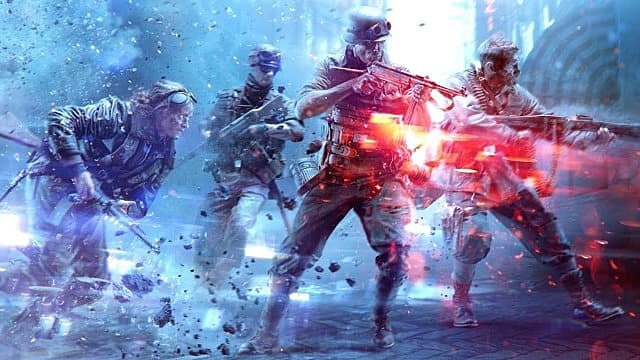 Our writers have called Battlefield 5 "a solid entry in the storied franchise," but one that "lacks a certain flair present in previous titles." 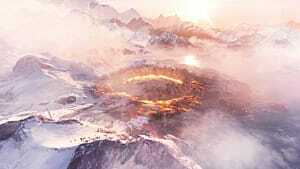 While this update does not make major inroads to address this sentiment, it does suggest that the developers are paying attention. 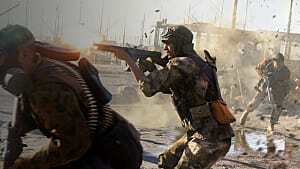 Perhaps this knowledge will be enough to satisfy fans as they gear up for a more meaty update next week.